RGS weather club produces forecasts for school events on Fridays. Here is the latest for Open Day Saturday 27 Sept and beyond. Temperatures staying unseasonably warm this weekend and through much of next week: considerably above the September 30 year mean. Apart from odd light showers early next week it should stay largely dry. 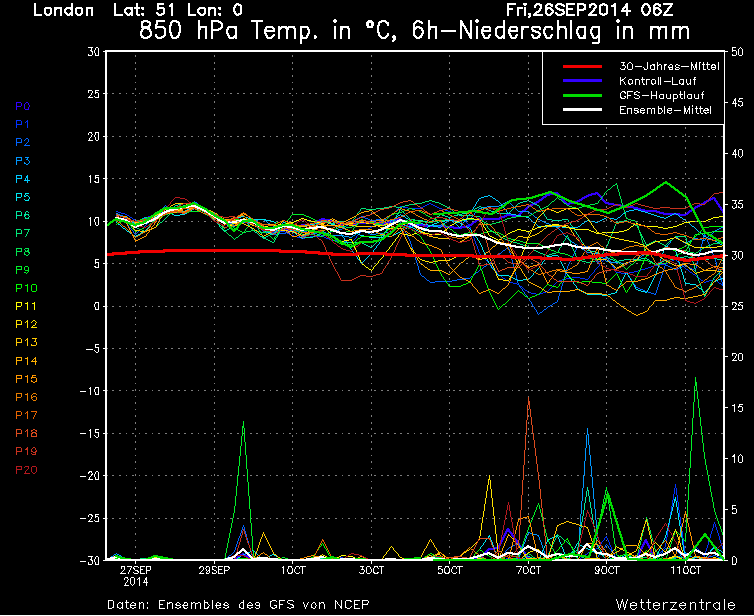 No big breakdown yet on the charts, except potential hints later next weekend at the earliest. Tmax 22C, Tmin 10C+ staying in double figuresovernight, which is well above the seasonal average. Winds light, no more than 10mph, and mostly from a warm southerly direction. Cloud will come and go this weekend, odd scattered light shower possible Saturday, but rather unlikely. 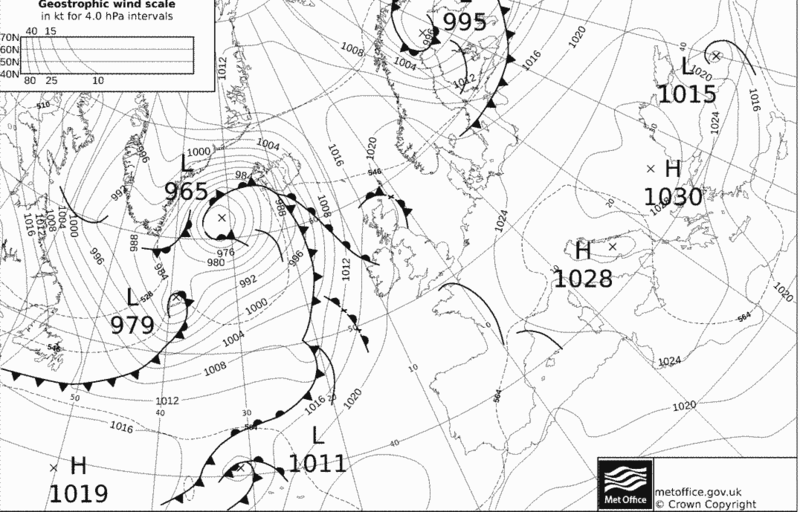 After a slight threat of rain early next week from a slackening in pressure and shallow LOW with a weak front to the SW, the HIGH is expected to build back over the UK through mid week and bring in a warm southerly flow with Tmax20C, maintaining the mostly dry, settled, but occasionally cloudy conditions. A deep Atlantic storm near Iceland next week will threaten to bust the blocking HIGH pressure over the UK but it looks unlikely to succeed until next weekend or second week of October at the earliest before the inevitable breakdown into “normal” Autumn weather. September will work out warmer and drier than this August.